Based on a brief introduction to theory and systemic practice, the manual will introduce the reader to the procedure for applying the proposed strategies and techniques, in each case describing the application methodology through examples. This practical guide allows you to develop a deeper knowledge of the theory using real-life examples. 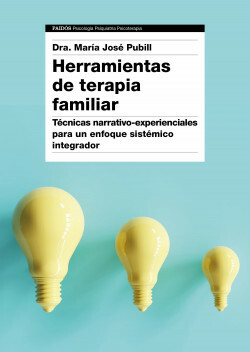 A comprehensive theoretical-practical manual of systematic therapy.